This question is often asked us by potential NJ clients who are considering the purchase of a home, condominium, commercial/investment property, or raw land. In reality, there is no such thing as a “simple” real estate closing today. Issues with septic systems, radon, shoddy/incomplete repair work done to a property, title issues, and other factors make the area of real estate law increasingly complex and contentious, especially in this “down” market. In New Jersey, a buyer or seller of real estate has only three business days to retain an attorney to review a real estate Contract after signing (excluding weekends and holidays). Upon the expiration of this three day period (commonly called the Attorney Review Period), the contract becomes binding as written UNLESS a licensed New Jersey attorney reviews and proposes modification to the Contract on your behalf. However, once an Attorney is retained, the attorneys typically extend the review period by mutual consent. 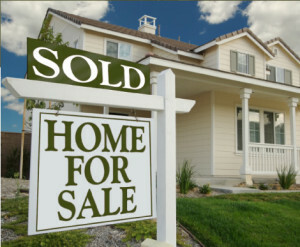 Although licensed real estate salespersons/brokers may insert the basic transaction details into a residential home’s Contract of Sale (e.g., buyers & sellers names, sale price, etc), they are not authorized to negotiate the contract’s terms, provide legal advice about the Contract, nor alter any of the pre-printed “boilerplate” language contained in a typical residential sales contract. Furthermore, all sales contracts for commercial real estate must be prepared by the parties themselves or a New Jersey licensed attorney. ♦ Attend and represent your interests at the closing. We can also assist investment & commercial property owners with drafting/preparation of leases, residential evictions, and commercial real estate transactions. 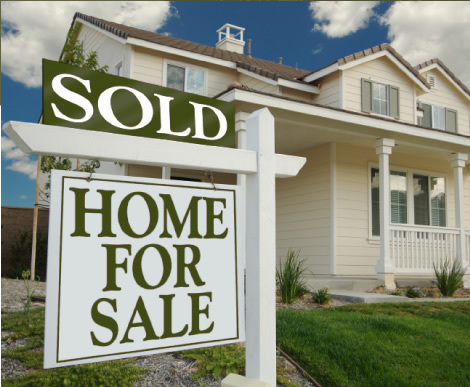 Call us today at 908-782-5313 for a FREE consultation about your real estate issues.